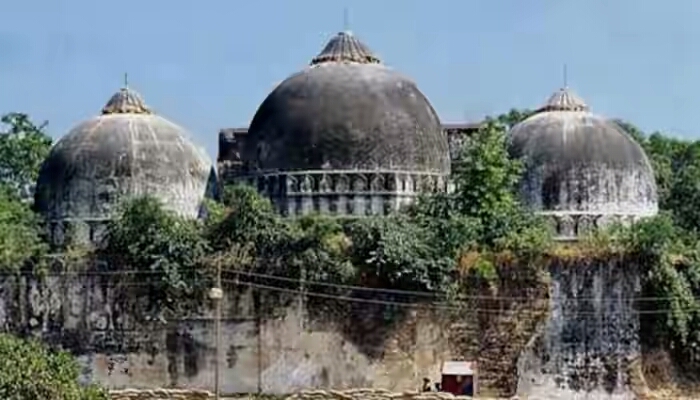 Babri Masjid land dispute: SC to decide on early hearing of plea…….. The Supreme Court on Friday said that it will soon take up a decision on early hearing of batch of petitions including cross appeals in the Ram Temple Babri Masjid land dispute case. According to ANI, the apex court passed the order while responding to a petition by BJP Rajya Sabha MP Subramanian Swamy. 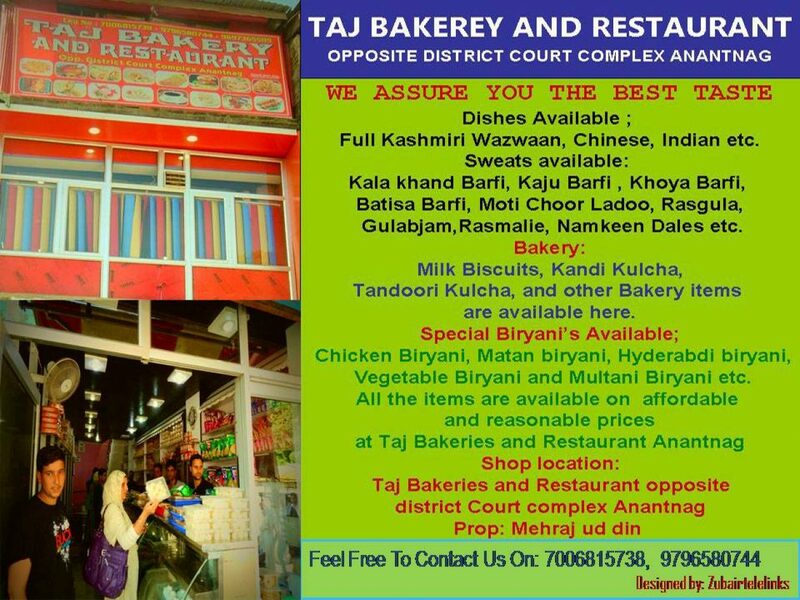 Ram Janmabhoomi-Babri Masjid matter could be taken up as soon as possible, the apex court said. 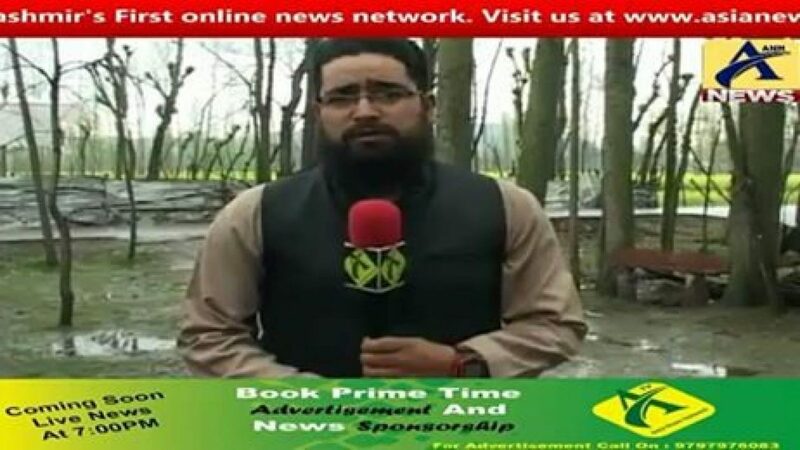 Previous PostPolice registers FIR against army after youth killing in Beerwah…….Next PostJournalists in Kashmir chose death over compromise on professional integrity……..